Having been introduced by his father, George, to the world of real ale as a teenager, Mark took the first steps to realising his ambition to brew his beers on a commercial basis with the chance to purchase brew kit from the Ramsgate Brewery in 2009. Finally finding a cheap mlb jerseys suitable location on Pendril’s farm in Great Wakering to set up his brewery, Mark rebuilt the barns and all the required services such as drainage, with his first brew completed in May 2010. Since then, with assistance from his extensive contacts within the micro-brewery world and the licensed trade, Mark has developed the range of beers offered and George’s Brewery is now able to offer up to twelve ales. From December 2012, the Brewery was able to offer a range of bottle conditioned ales, mini-pins (18 pints) and polypins (36 pints) both direct from the brewery and also from selected local off-licences. 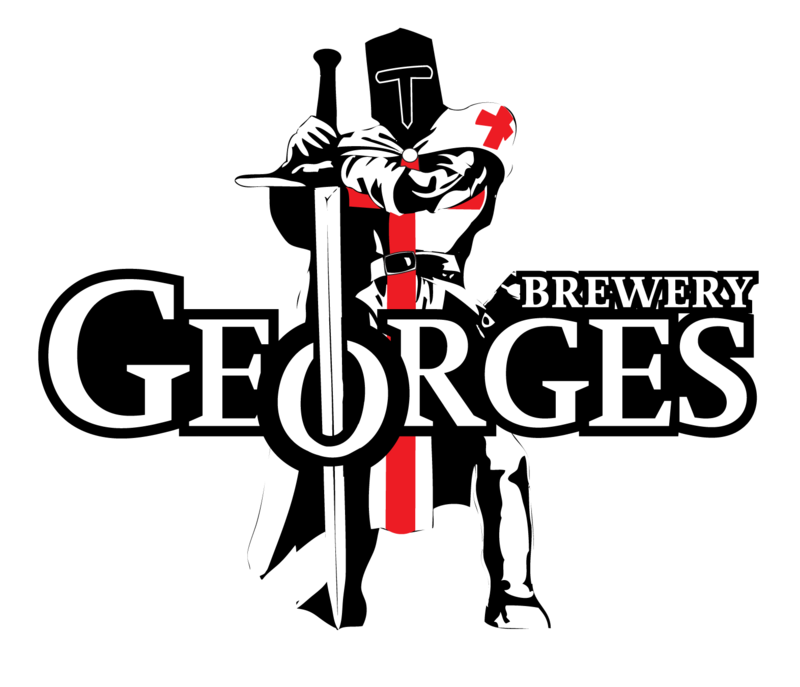 George’s Brewery is grateful for the continued support offered by its customers and the South East Essex branch of the Campaign for Real Ale (CAMRA).